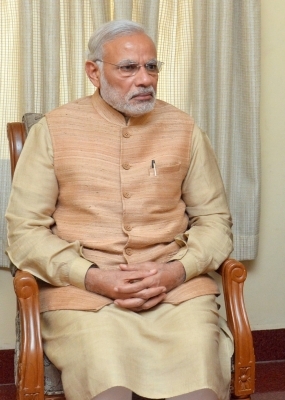 New Delhi, Aug 31 (IANS) Prime Minister Narendra Modi on Thursday expressed his condolences at the loss of lives in a building collapse in Mumbai. 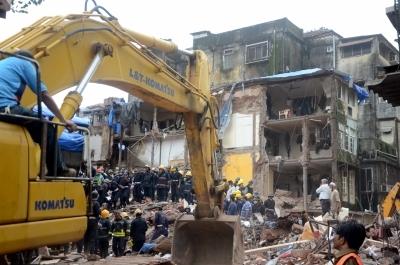 “Collapse of a building in Mumbai is saddening. My condolences to the families of those who lost their lives and prayers with the injured,” the Prime Minister said. 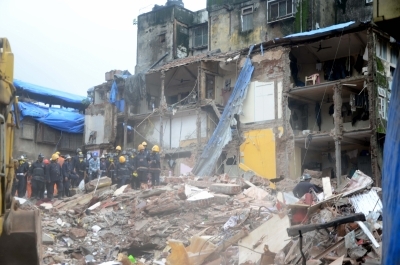 At least 16 persons were killed and another 30 injured after Huseini Building, a 117-year-old residential six-storeyed building on Maulana Shaukat Ali Road in Mumbai which was declared “dangerous” six years ago, collapsed suddenly on Thursday. 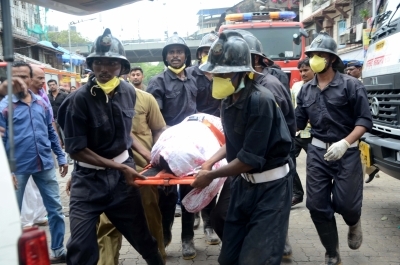 Maharashtra Chief Minister Devendra Fadnavis visited the site and expressed grief over the loss of lives.